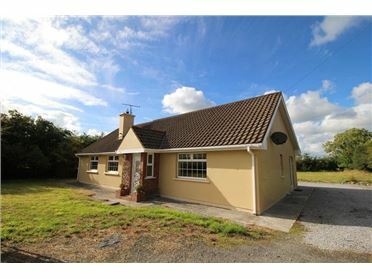 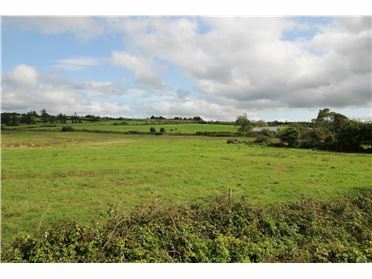 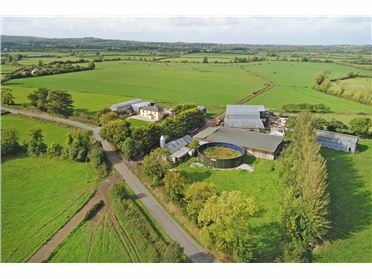 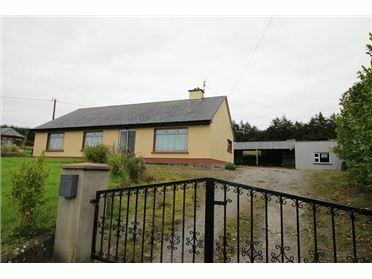 This spacious 4 bed property is set on an idyllic Circa 2 acre elevated site enjoying superb views of the Shannon Estuary and the surrounding landscape. 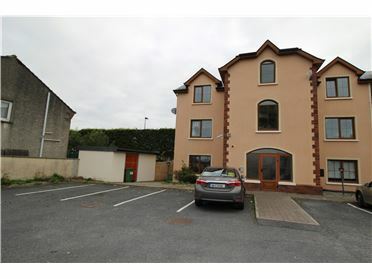 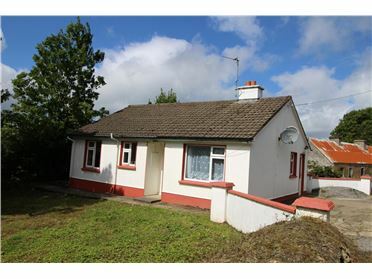 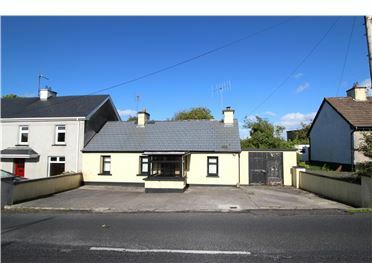 The property is a mere 5 minute drive to the coastal village of Glin and its amenities inc. church, pubs, restuarants, school, shops and is just located off the Wild Atlantic Way and a short drive to the Tarbert to Killimer Ferry (Gateway to the West of Ireland). 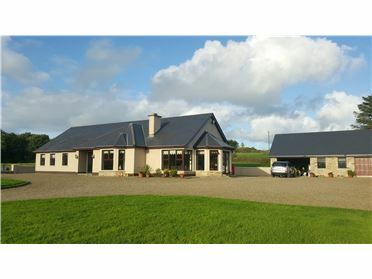 All furniture is included in the sale of this property which the owner has imported from America. 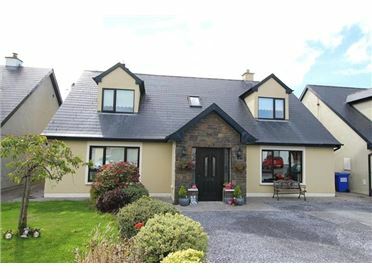 Accommodation comprises: entrance porch, lounge/sitting room, dining room, kitchen, utility, w/c with whb, 4 double bedrooms and main bathroom. 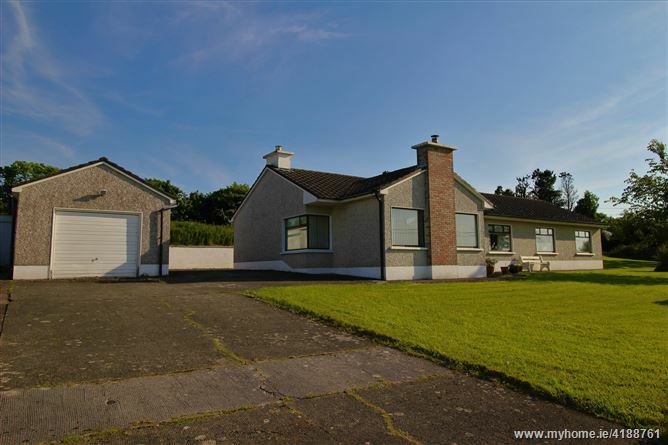 Externally there is a 44sq m block built garage ideal for storage/DIY purposes, at the rear of the property there is an additional outbuilding. 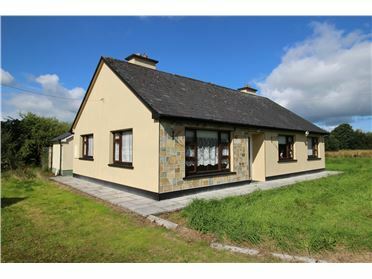 The property has the benefit of oil fired central heating, solid fuel stove and open fireplace, private water supply and on site septic tank. 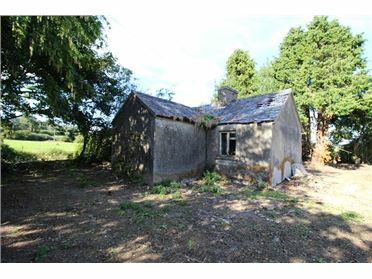 Viewing of this fine property is highly recommended and is by appointment only.